Interested in finding out more about how you can earn an additional income and work from home with my company? ~ Low start-up cost. Franchises usually cost in excess of £5,000. This is much less. 1. An exciting opportunity that is new to the UK, so a great time to join. 2. Great high quality products printed on re-cycled materials which are environmentally friendly. 3. Build the business part time alongside what you currently do, 5 – 10 hours per week. 4. The opportunity to have a global business, not just a business in the UK. 5. No experience is necessary as you will be coached and mentored, every step of the way in this great business, using our simple success system. As mentioned previously, no experience is necessary but you must be a team player, willing to learn and have access to a computer with high-speed internet. For someone who likes greeting cards and/or wants to partner with a unique network marketing company this is an ideal business. If you know anyone who is looking for an additional part-time income please refer them to me. This is a prime time to join with the Christmas selling period just around the corner so there isn’t a better time to start. 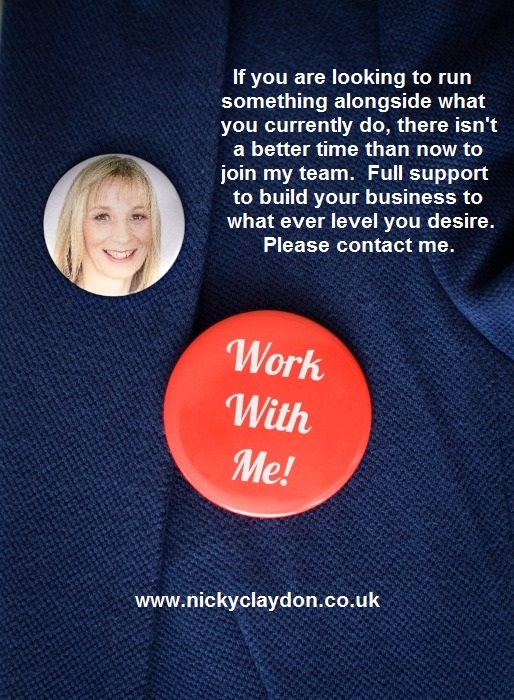 You can also connect with me on Facebook or Twitter @NickyClaydon or just follow the link to email contact me. 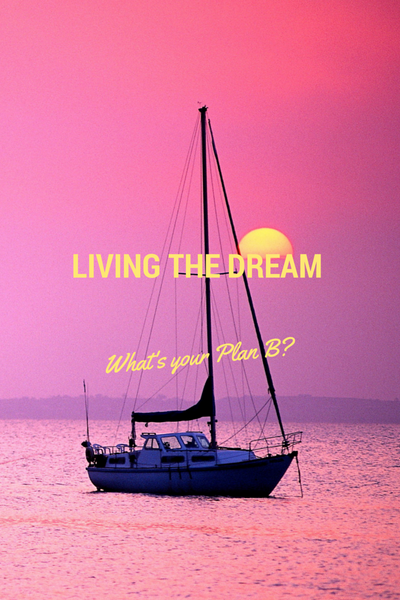 FOOTNOTE: THERE ARE NO GUARANTEES REGARDING INCOME, AND THE SUCCESS OR FAILURE OF EACH INDEPENDENT DISTRIBUTOR, LIKE ANY OTHER BUSINESS, SUCCESS DEPENDS ON EACH INDEPENDENT DISTRIBUTOR’S OWN SKILLS AND PERSONAL EFFORT. YOU SHOULD NOT RELY ON THE RESULTS OF OTHER DISTRIBUTORS AS AN INDICATION OF WHAT YOU SHOULD EXPECT TO EARN. SENDOUTCARDS IS A PRODUCT-DRIVEN COMPANY THAT STRONGLY ENCOURAGES CONSUMERS TO USE ITS PRODUCTS BEFORE ATTEMPTING TO BUILD A BUSINESS. It is illegal for a promoter or a participant in a trading scheme to persuade anyone to make a payment by promising benefits from getting others to join a scheme. Do not be misled by claims that high earnings are easily achieved. . 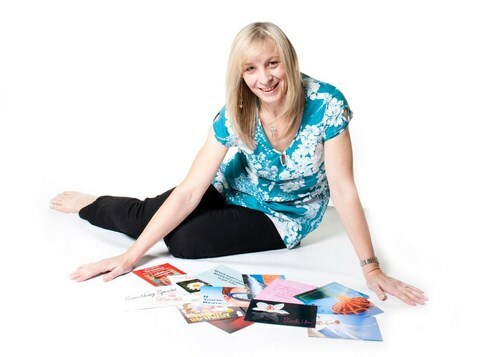 When I started my Network Marketing business, little did I realise that it sometimes isn’t all about earning money! I have been pleasantly surprised to find my business has developed into so much more than just a vehicle for earning an additional income. Upon joining my company, where I market an on-line greeting card service which sends a real physical card, I didn’t think much further than it being an additional revenue stream which I would fit in with my other commitments. I very much thought that my customers would be those who wanted to use the system personally to send Birthday, Christmas and other occasion cards to family, friends and others close to them. It was great that straight away I had quite a few friends who could see the benefit of using a system like this and got me off the ‘starting blocks’.